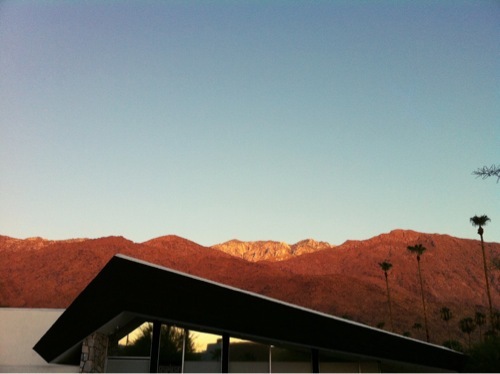 Back in Palm Springs. One of my favourite locations in the States. Staying at the Ace.